Black Dog Salvage in Roanoke is an incredible, 40,000 square-foot warehouse that features a stunning variety of antiques, commercial salvage and countless other unique items. An additional 20,000 square-foot salvage warehouse is also located less than a mile away. As a marketplace, the warehouse contains original works from reclaimed materials as well as many products from a wide range of merchants and artists who rent space in the facility. Featured on the popular television show Salvage Dawgs on the DIY Network, Black Dog Salvage has become known around the country as a leader in the remodeling industry for its outstanding work and creativity in various building, design and salvage projects. Black Dog Salvage launched in 1999 by owners Mike Whiteside and Robert Kulp. Over the years, the company has expanded and become the premier salvage company in Southwest Virginia, receiving recognition from publications such as Southern Living, Virginia Living, and Garden & Gun for its beautiful work. 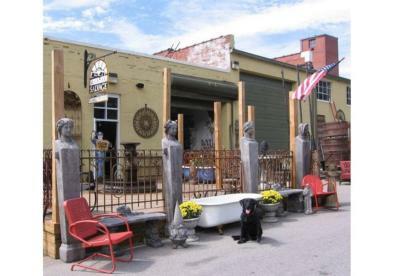 In 2005, Black Dog Salvage expanded to include The Memorial Bridge Marketplace, which provides a space for many local merchants and artists to offer their work. The company gained national attention in 2012 with the launch of the Salvage Dawgs television show on DIY Network and has become a bucket list item for anyone who&apos;s a fan of home projects. If you watch TV home shows and channels like DIY Network, there&apos;s a good chance you&apos;re familiar with the work of Black Dog Salvage from the show Salvage Dawgs. The show launched in 2012 and it focuses on Robert & Mike&apos;s (along with the rest of the team) adventures in negotiating different pieces and properties and then restoring them to produce incredible products that are re-purposed and sold to clients that range from construction companies to high-end interior designers. Visitors to the warehouse are often excited to find pieces that have been featured on the show. Following the legacy of Molly (1991-2005) and Sally (2004-2018), Molly May and Stella are the new generation of salvage dogs. Both were rescued and adopted into the Black Dog Salvage family and serve as overall morale boosters. They welcome visitors to Black Dog Salvage and make the occasional appearance on the Salvage Dawgs TV show. When Black Dog Salvage was created in 1999, Mike&apos;s wife, Susie, suggest the name &apos;Black Dog&apos; because Molly was always by Mike&apos;s side. Black Dog Salvage welcomes canine customers and offers discounts for food donations for the SPCA. 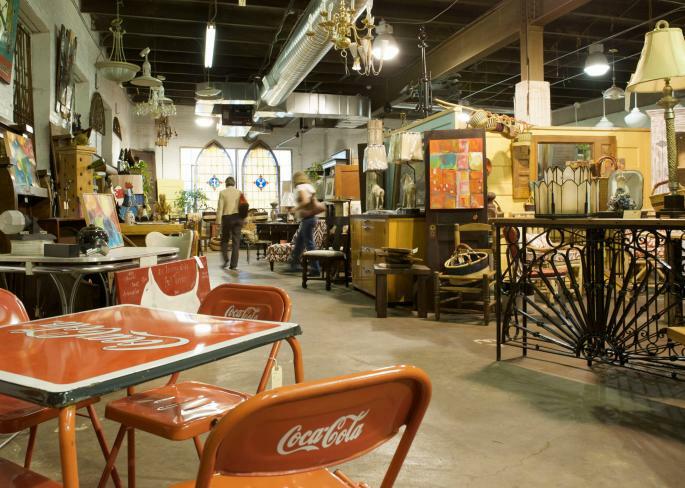 Located near the charming Grandin Village neighborhood of Roanoke and a short drive from Downtown Roanoke, Black Dog Salvage is a great place to include during your Blue Ridge Day. The Grandin Village includes many popular restaurants, including the well-known Pop&apos;s Ice Cream & Soda Bar, Scratch Biscuit Company, Grace&apos;s Place Pizzeria, and Local Roots. 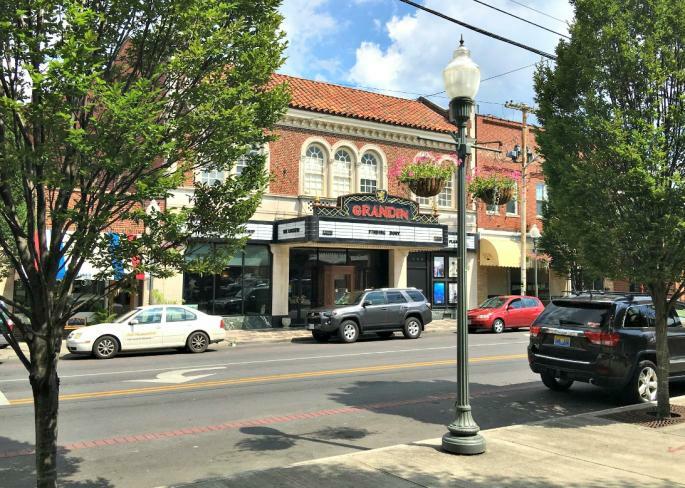 The Village is also home to the iconic Grandin Theatre, a 1930s non-profit movie theatre that takes you back in time while featuring independent, foreign and mainstream films. Black Dog Salvage is easily accessible via the Roanoke Valley Greenway, which winds along the Roanoke River and is a wonderful spot for biking, walking, and jogging. There is a second warehouse located nearby at 629 Ashlawn Street, 24015 that&apos;s open Thursday - Saturday from 9:00am to 5:00pm and by appointment. Explore the charm and culture if the Historic Grandin Village in Virginia's Blue Ridge. 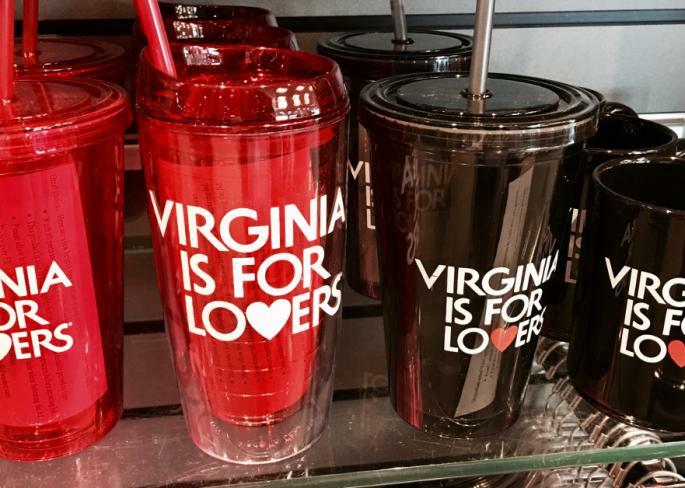 The local stores and shops where you can find Virginia is for Lovers goodies and souvenirs. 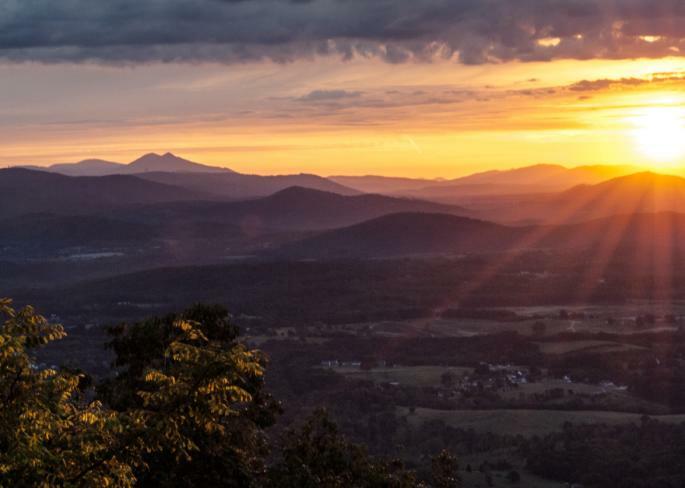 There so many reasons you will love a vacation in Virginia's Blue Ridge! Local shops and stores with incredible antiques. 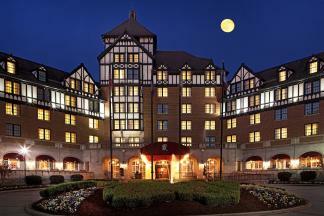 Book this package for overnight lodging at The Hotel Roanoke & Conference Center and a special Black Dog Salvage keepsake.